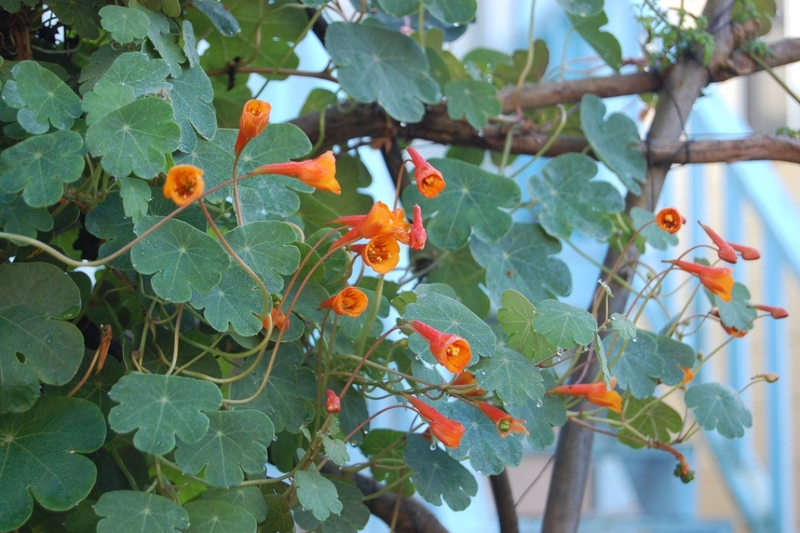 Mashua (Tropaeolum tuberosum): growing, planting, caring. 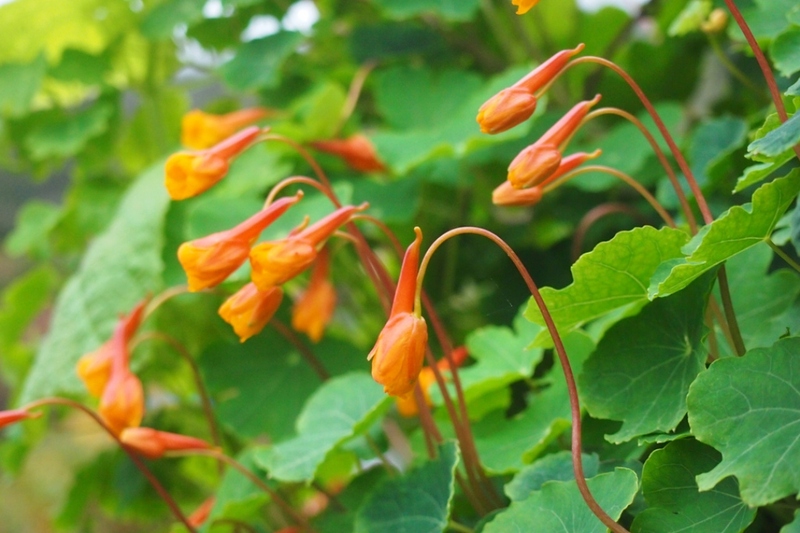 An herbaceous perennial climber, grown as an ornamental for its brightly coloured tubular flowers - that are edible, eaten cooked or roasted as a vegetable. 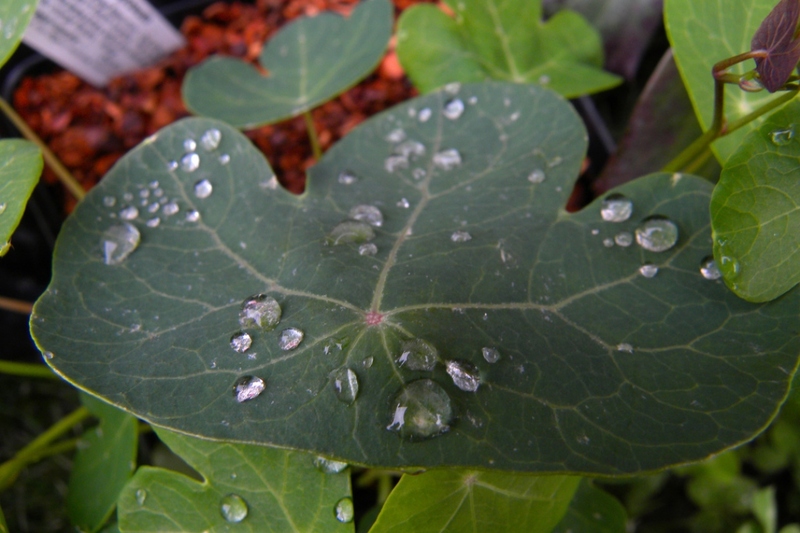 Do not plant your Mashua too early; wait for the end of the frosts, and a soil at 10 ° C in depth: from mid-March in mild weather, 15 to 45 days later in other regions. The soil should be loose, unpacked (by you and your spade, or by earthworms that came to feed on some young compost brought in advance) and free of stones that hinder the formation of tubers. An organic amendment incorporated in the surface before winter is ideal. Plant your tubers in rows, and arrange for support so that the foot can climb on it. Your Mashuas can be mounded when the plants are 10 cm high, to multiply the tubers. Pull the soil between the rows on the base of the stems to form hummocks. Not useful if you grow under mulch. 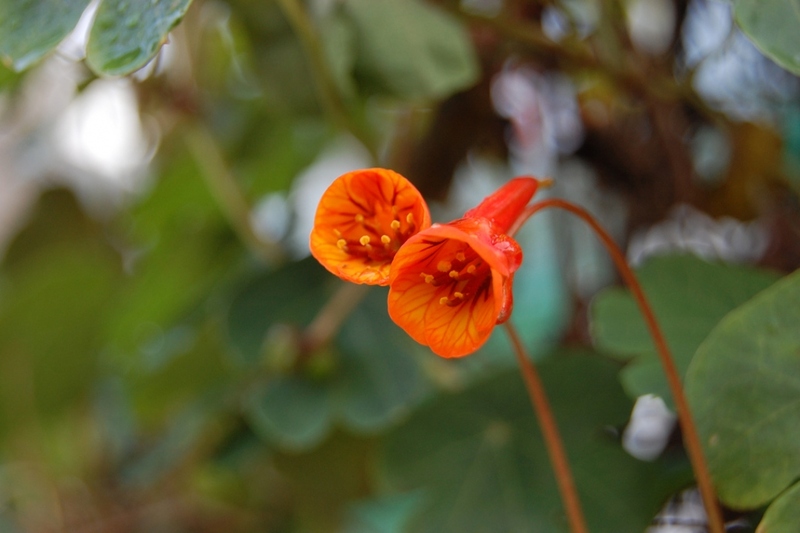 Tuberous nasturtiums, or Mashua do not require watering, except in case of drought during flowering. In this case, water in the evening or in the morning, without wetting too much foliage. The harvest is done from summer to autumn. Dig up the tubers with the tool that suits you best - pitchfork, broadfork, or other - without damaging them. 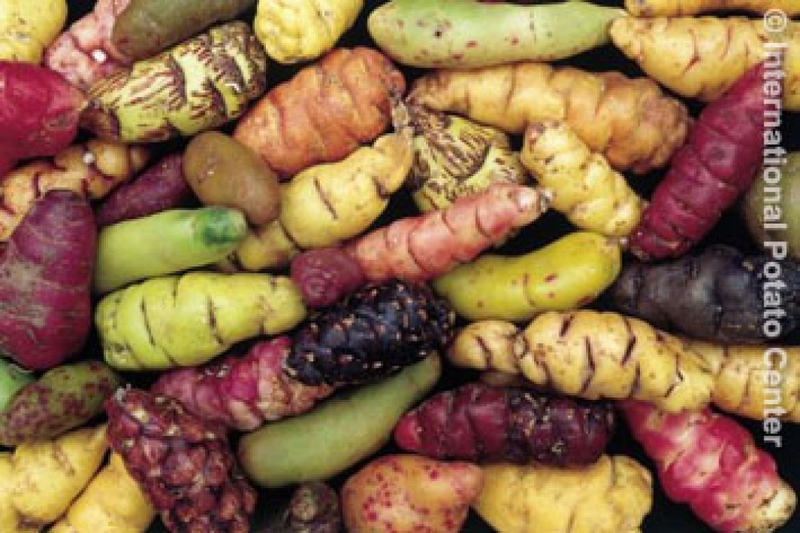 Let them dry for a few hours before storing them, and consume the damaged tubers quickly. If you grow them under mulch, you can raise it from time to time to harvest the most developed tubers by pulling on it, and let others grow.